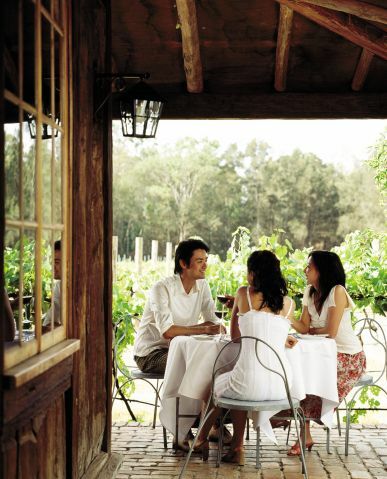 Experience the luxury of the Hunter Valley, learn about the history behind the region, indulge in world class food and wine, and do it at your own pace, with your own personal guide. 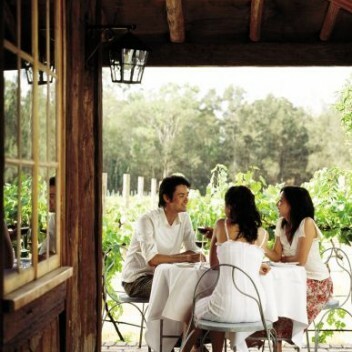 UDU will hand pick the perfect places to match your tastes and make sure you get the perfect Hunter Valley experience. 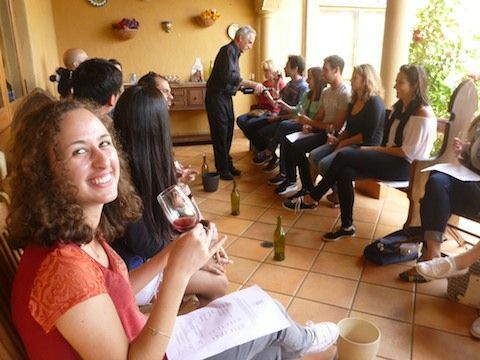 Couples, families and groups of friends wanting a more personalised experience with the benefits of a fun and insightful guide. 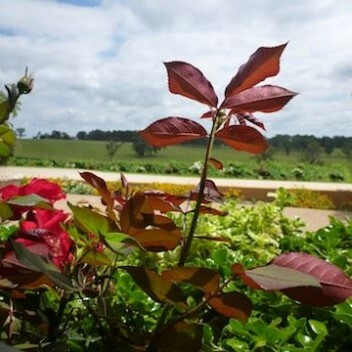 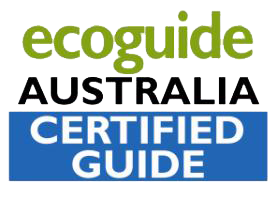 Experience the Hunter Valley with a knowledgeable private UDU guide, and get the best possible experience for you and your group. 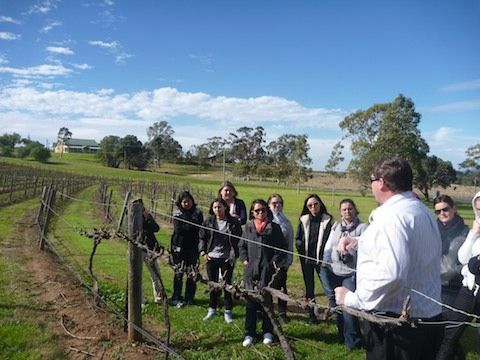 The Hunter Valley has a range of fantastic world class experiences, and UDU’s personalised private tour ensures you experience the absolute best the Hunter Valley has to offer, tailored to your own preferences. 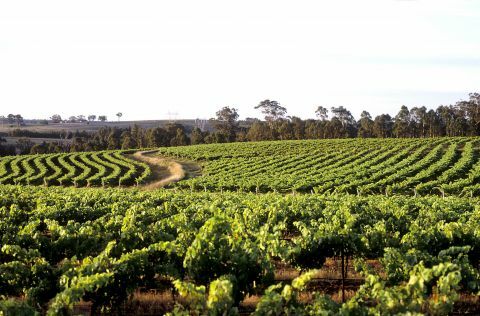 This means for those avid wine lovers UDU can pick multiple world class wineries for you to visit and learn from the best wine makers in the business. 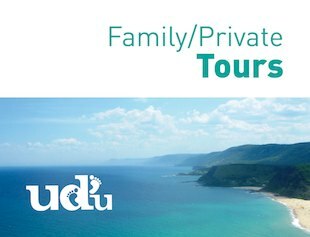 UDU private tours include some history of the region and other fun experiences in your day as well. 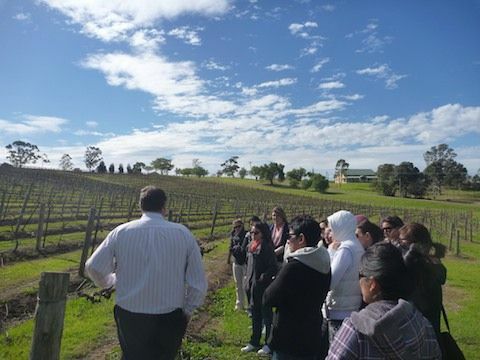 Let UDU design your perfect Hunter Valley tour so that you get the most out of your trip and experience the Hunter Valley to its fullest! 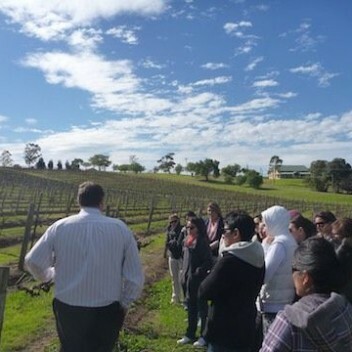 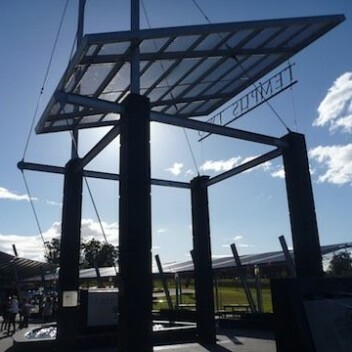 UDU’s fun and insightful guide will pick you up and begin the journey to the Hunter Valley with knowledgeable history and facts along the way; we can even do a quick bus tour through the city then take the beautiful scenic route to the Hunter Valley! 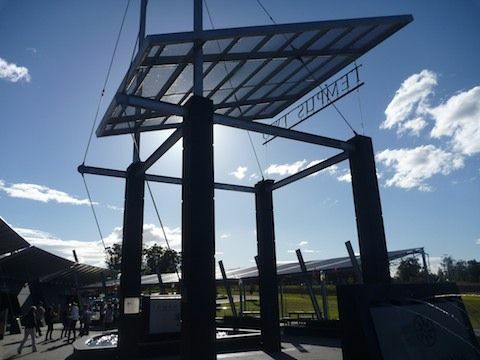 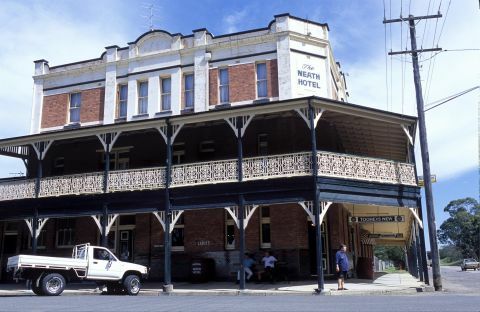 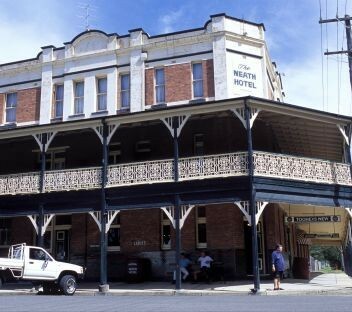 Upon arriving at the Hunter Valley we will see some of the historic buildings from when the town was just beginning to develop as a tourist and wine hub! 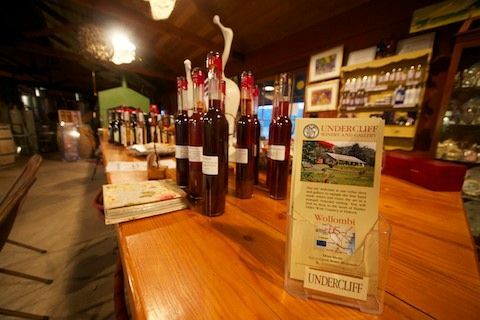 Other historic walks and scenic drives can be included, and UDU guides try to remain as flexible as possible so feel free to ask questions or add more along the way! 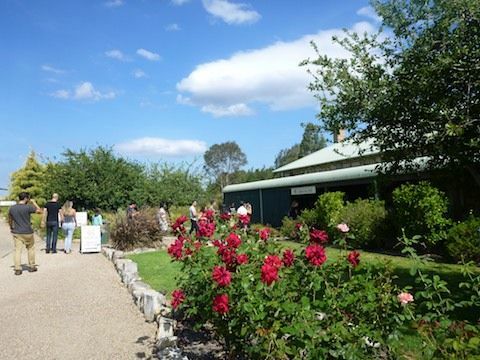 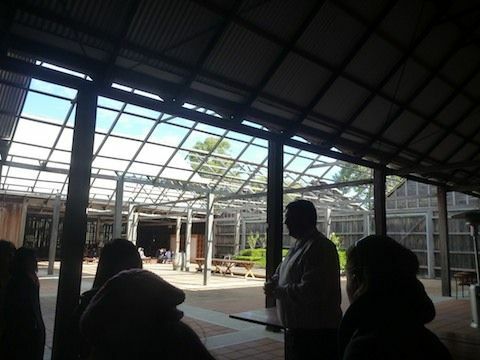 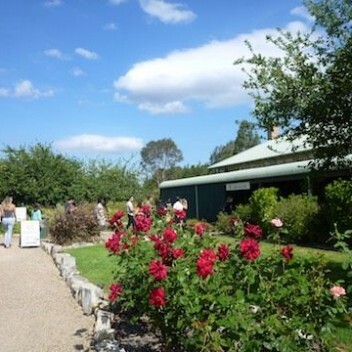 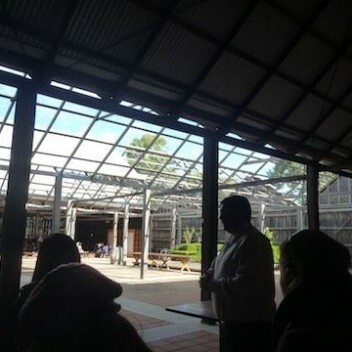 After getting a personal and up close idea of the Hunter Valley region we can stop at a restaurants for a delicious lunch (own expense) or we can provide a uniquely Australian BBQ (optional). 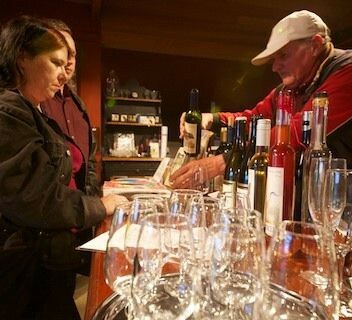 Wine Tasting can be included at lunch time if you prefer a shorter tour. 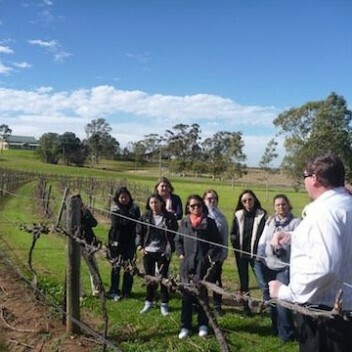 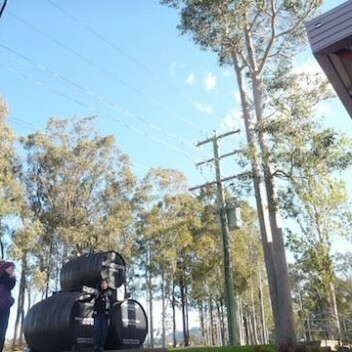 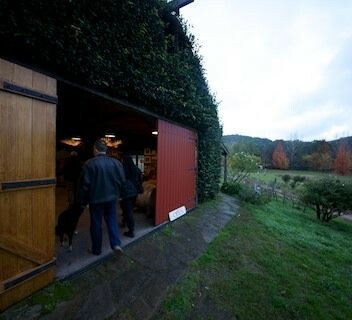 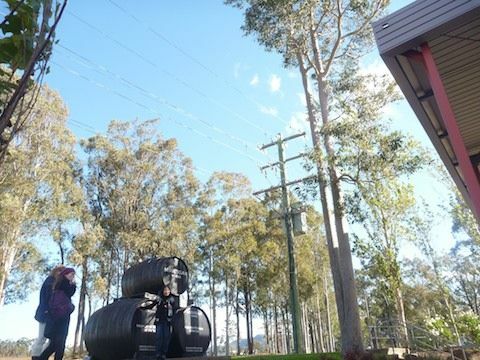 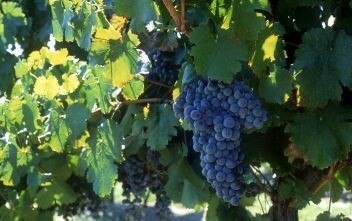 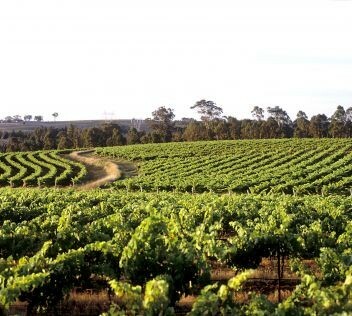 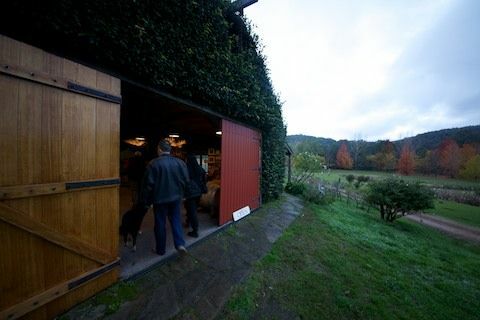 After sampling some of the Hunter Valley’s fine-dining we move onto some specialty wine makers in the area, UDU knows how diverse wine and wine tastes can be, so we select wineries known for their quality and experience to ensure that you get a diverse wine tasting experience and find wines that connect with your palate. 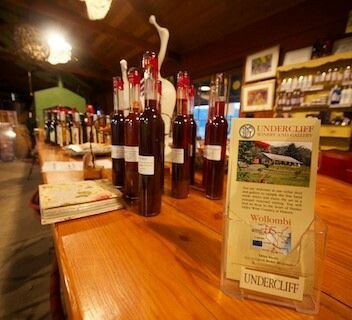 Visit other attractions, such as cheese shops, a choclate factory, distillerary or brewery. 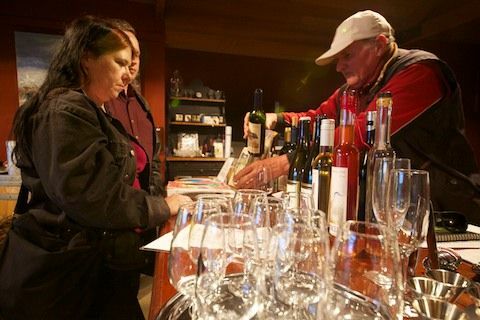 In order to remain flexible and tailor the tour to your needs specifically, wineries and restaurants are chosen after we learn some more about you and your tastes. 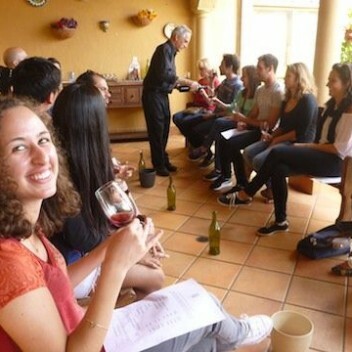 UDU will be as flexible as possible, and tours run on any day of the week, subject to UDU’s availability. 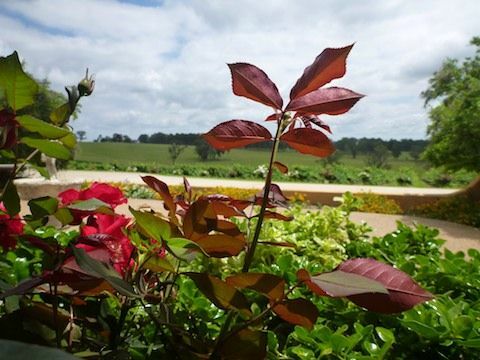 Contact Us for more booking and details and let UDU plan your ultimate Hunter Valley experience.